The Layne Beachley Foundation provides grants and mentoring to some of Australia's most disadvantaged yet determined young women to help them turn their potential into reality. Started by seven-times World Champion Layne Beachley in 2003, the Foundation has over $800,000 life-changing scholarships to 450 women. Which includes: 25 Olympian + Paralympians, 14 world champions, 3 young Australian of the year nominees, 5 United Nations presenters, 39 Community Leaders, 31 Creative Stars, 16 Climate Changers and 14 amazing scientists. Working with people with disabilities , Scientific research in areas such as spinal research, cancer, autism and the birth of stars, Indigenous health and well being, Mental health, Aged care, Education in third world and remote and rural regions, Environmental studies in areas such as the Great Barrier Reef, Antarctica and endangered marine life and waste management. We are proud to support Layne, an inspirational woman. Carrie's Beanies 4 Brain Caner Foundation was set up in honour of Carrie's late husband Greg who passed away from Brain Cancer. Funds raised by the charity go to much needed research into the devastating illness. Approximately 1600 people will be diagnosed with brain caner this year in Australia. Carrie is an inspiring local Melbournian who we are happy and proud to support. She has raised over $4.5 million dollars to date through her charity. Play is essential for every child. It fuels imaginations, encourages healthy exercise and heals the effects of trauma for children caught in brutal conflicts. Skipping is a cheap and easy way to play. Your gift will give children one of the best gifts possible – all the fun of just being a kid. 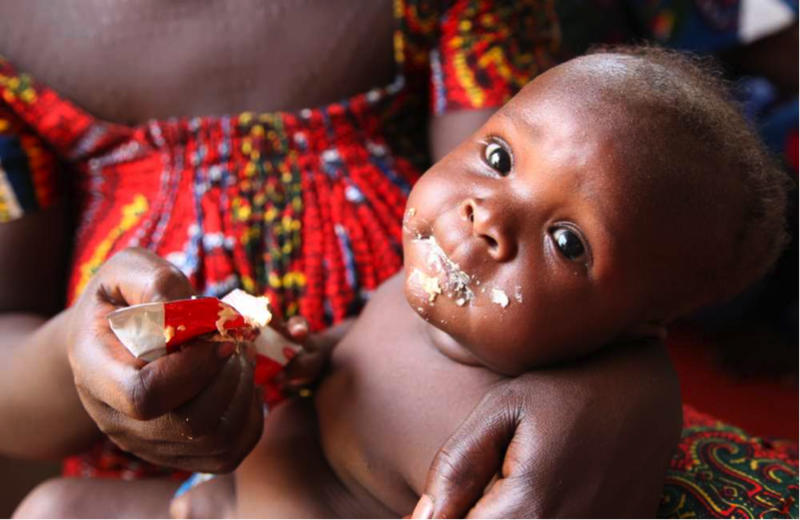 This miracle peanut paste Plumpy’Nut® can bring a child back from severe malnutrition, fast. Without needing to be mixed with water, three sachets a day can be all it takes to save a child’s life. In times of famine, drought, or flood this emergency food is a true lifesaver. All images and project information has been sourced directly from the UNICEF Australia website.